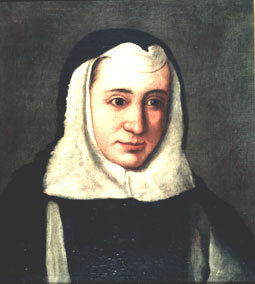 Teresa de Cartagena was an extraordinary woman of the 15th century. She was renowned for her ability to interpret Catholicism as a conversa in a manner that allowed for talk about gender equality and female rights in a highly patriarchal society. She did all of this while conquering a disability, her deafness, that would play a key role in her interpretation of the Bible and her doctrine. Undoubtedly, these aspects had great influence in her writings as well. She hailed from an influential converso family which included her grandfather, Šelomó ha-Levi, a very influential Rabbi who converted to Christianity in the late 14th century. Describing as her “pain and loneliness”, she endured techniques of self-knowledge that allowed her to learn from her experiences in her churchly duties. Conversos were people with Jewish or Islamic heritage who converted to Catholicism in order to escape religious persecution in Spain during the 15th century. These people altered their daily lives in order to protect themselves and their families from punishment and death. Why are Teresa’s writings so important? Being some of the only of their kind, the writings of Teresa de Cartagena provide us with comments of life during a time when women were thought to be subservient to men. That is to say, women at the time of Teresa de Cartagena were considered lower than men at a social level. Because of this she is often considered and an early contributor to feminism. Her stature in the church and her teachings allow her words to have a great weight, even in the 15th century when a woman’s thoughts and ideas wouldn’t have been allowed to have much leeway. Teresa de Cartagena, through her disabilities and social status, gives weight to what she has to tell us through her writings. 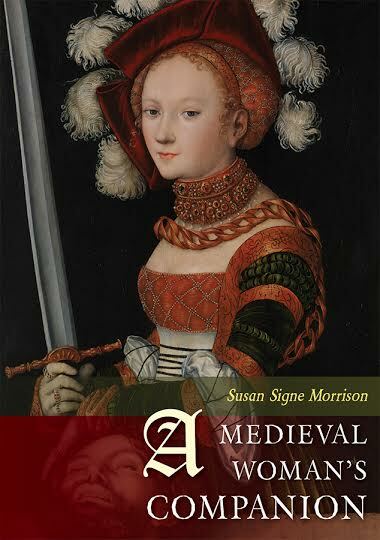 I encourage you all to read more about this awesome early feminist. If you would like to read more about Teresa, I have provided a list of resources for you to use below. de Cartagena, Teresa, Dayle Seidenspinner-Núñez. The Writings Of Teresa De Cartagena / Translated With Introduction, Notes, And Interpretive Essay [By] Dayle Seidenspinner-Núñez. n.p. : Cambridge [England] ; Rochester, NY : D.S. Brewer, 1998. Web. 4 Mar. 2014. Gonzalez, Cristina. “Teresa De Cartagena.” Women Writers Of Great Britain & Europe (Bio Ref Bank) (1997): Biography Reference Bank (H.W. Wilson). Web. 4 Mar. 2014. Muñoz Pérez, Laura S.1. “Teresa De Cartagena Y Las Estrategias Confesionales De La Arboleda De Los Enfermos. (Spanish).” Bulletin Of Hispanic Studies (1475-3839) 89.7 (2012): 697-710. Humanities Source. Web. 4 Mar. 2014.